News came out over the weekend that the star of Fox‘s upcoming series Gotham has been cast. Remember that Gotham is reportedly going to be about the escapades of future Commissioner Gordon back when he was an idealistic rookie Detective Gordon, Bruce Wayne was practically a kid, and the villains were just getting their evil acts together. 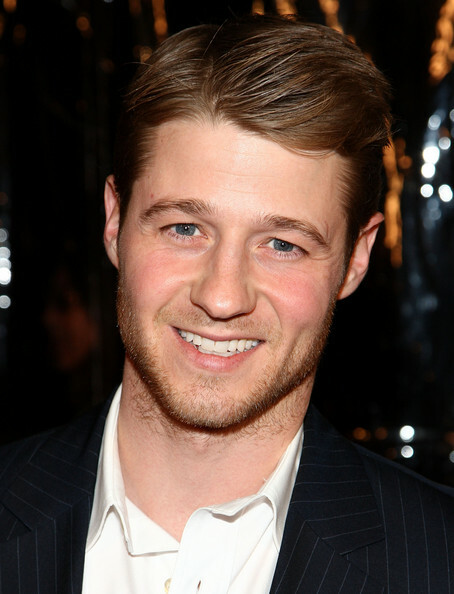 According to Deadline, Detective Gordon will be played by a former resident of The O.C., and subsequent officer of the Southland area, Ben McKenzie. He’ll be new to the Gotham City Homicide Squad, a former college football star and a war hero. We’ll definitely keep you posted.